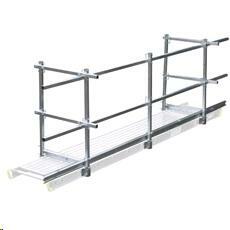 Please call us with any questions you may have about our scaffold safety rail 13 foot squ. rentals in Savannah Georgia, Garden City, Richmond Hill, Pooler, Hilton Head SC, and surrounding communities. 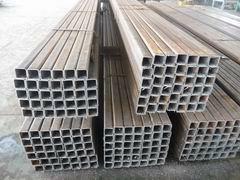 Equipment Rentals, Tool Rentals, and Used Equipment Sales in Savannah Georgia Serving Garden City GA, Pooler GA, Richmond Hill GA, Wilmington Island Georgia, Hilton Head SC, Northeastern Georgia and Southeastern South Carolina.